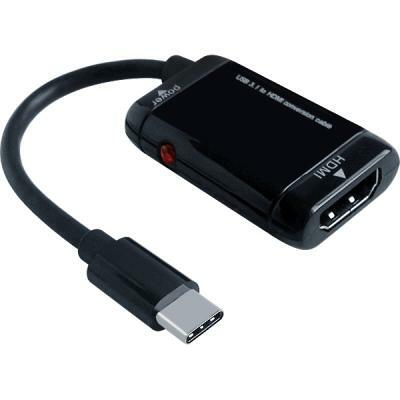 The MHL USB Type-C male to HDMI male is ideal for connecting your device to an HDMI TV directly. 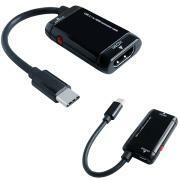 This adapter transmits both audio and video. 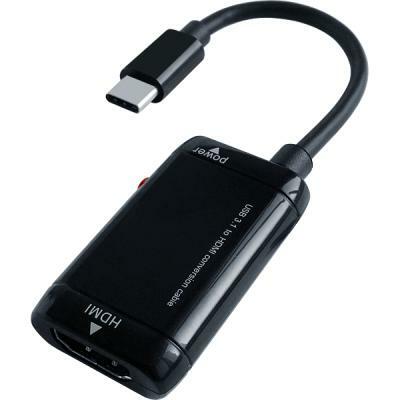 The adapter easily connects to the USB Type-C port of your device while it connects to the HDMI port of an HDTV or an HDMI home theater system.